Book Readers Heaven: The Floater by Sheryl Sorrentino Insightful Yet Fun! 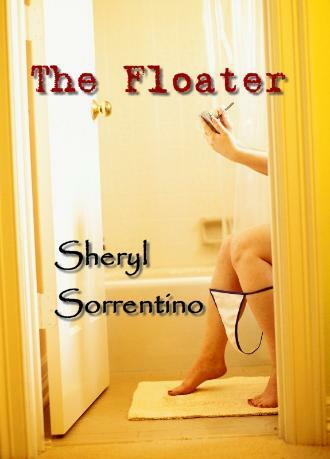 The Floater by Sheryl Sorrentino Insightful Yet Fun! "No it won't!" Norma cried. you failed the bar exam?" life's way bigger than that, and you know it." law school will have been for nothing! There won't be any lawyer job or back pay. who's not good enough to be an attorney..."
Sorrentino places us squarely into the hardship of Norma's family life, including flashes of memories from her father's abuse. And how that affects intimacy issues in her adult relationships. But a very important part of her story is the extensive harassment and discrimination she found when trying to enter the legal profession. internal lives of, especially, two people who are trying to find a stable relationship and be able to maintain it. That struggle is sometimes more than bearable, isn't it?! Norma had just graduated and taken the bar exam, although she had not yet received the results when she applied at a large firm at which she had worked the previous summer. She and her boss at that time had developed a good working relationship and Norma was confident of being accepted there. Needing the money, Norma became "The Floater," a secretary who moved throughout the firm whenever and wherever she was needed. While at the same time, Oscar shared a letter he had been given, that documented the intent of the firm to discriminate against her. Later, it was Oscar, after they had acknowledged how they felt about each other, that supported her in filing a discrimination charge against the company. I loved the ending of this novel, showing what was really important in making decisions for the future. But I was amazed at the complexity of the lives revealed, for instance, as Oscar, a divorced man with two children he loved, tries to deal with his own family responsibilities while attempting to meet the needs of the woman he now loved. At the same time, if Norma was to move into any type of personal relationship, she had to confront her past demons, especially about intimacy, and work through all the pain and fear of the past and learn to trust. A practicing attorney herself, Sheryl Sorrentino is the author of two previous Indie titles: Later With Myself: The Misadventures of Millie Moskowitz (a work of autobiographical fiction that tells the riveting story of the author's devastating pregnancy at age twelve), and An Unexpected Exile (which takes readers on a relentless, romantic ride with Risa, a 29-year-old Jewish fashion merchandiser, and Arturo, her charismatic Sandinista pursuer). Ms. Sorrentino is also an editor for California Continuing Education of the Bar's treatise series; a frequent contributor to the Alameda County Bar Association's Business Law Section newsletter; and a Goodreads Author and blogger. She lives in the California Bay Area with her husband and daughter. I don't like reviews that just give you a blow-by-blow of the story. Kudos to Glenda for taking the time to give us an in-depth analysis of "The Floater." It's an awesome well-thought out review worthy of an awesome well-written book like "The Floater." 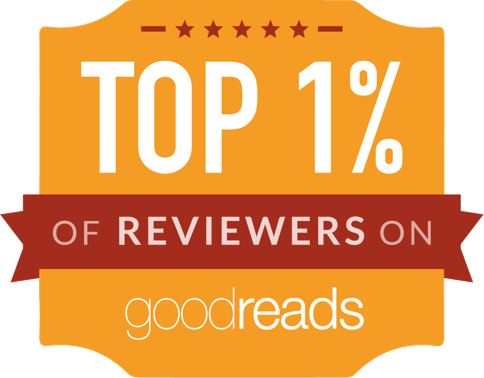 Congrats to Glenda the reviewer and congrats to the novelist Sheryl Sorrentino! Get the book. It's a winner. I agree! Glenda (whom I do not know personally) took the time to really delve into the messages this book delivers to readers who are open to receiving them. Her review is beautifully-written, thoughtful and deep. I cannot thank her enough for her sensitive and heartfelt comments. 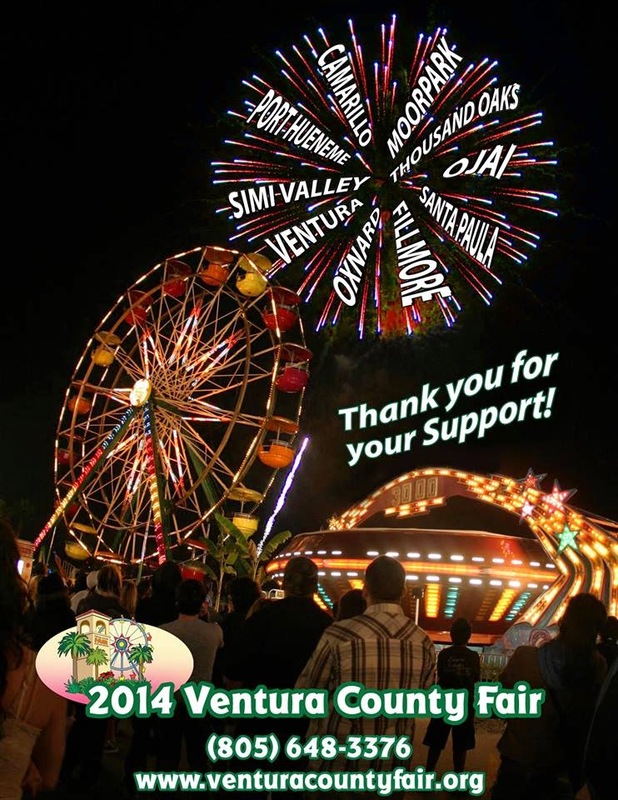 And thank you to the anonymous poster (above) for the endorsement! Please do keep writing relevant stories! Tell Him "Glenda Sent Me!"